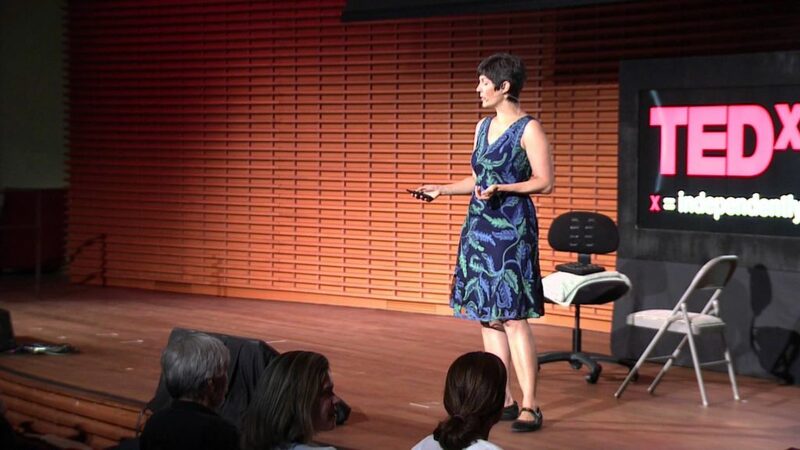 Esther Gokhale is the creator and founder of The Gokhale Method, an ecosystem of posture education, products, and community to help people recover a pain-free life. After experiencing crippling back pain during her first pregnancy and unsuccessful back surgery, Esther began her lifelong crusade to vanquish back pain. Her studies at the Aplomb Institute in Paris and years of research in non-industrial cultures led her to develop the Gokhale Method®. Her method has been featured in many publications including The New York Times where she was given the title, “The Posture Guru of Silicon Valley” and more recently, NPR. QUESTION(S) OF THE DAY: What did you think? Please let me know in the comments. “Strong science background” “acupuncturist” facepalm. So really useful sounding stuff there amongst all the motivated reasoning though.